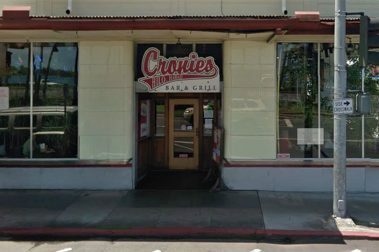 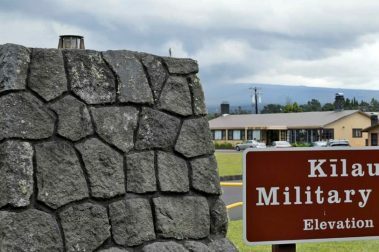 Located within the Kilauea Military Camp, this bowling alley offers cheap, local food in a unique Big Island setting. 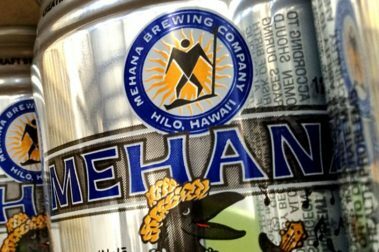 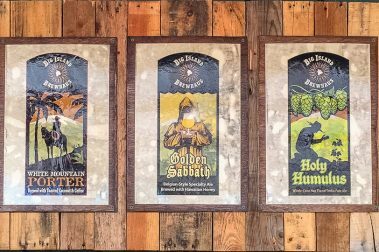 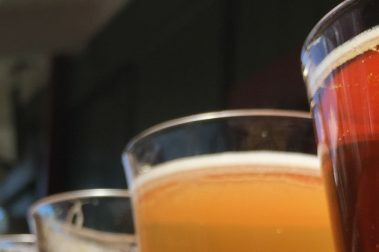 For an inexpensive and high-quality taste of beer, along with a great vibe, look no further than the Mehana Brewing Company. 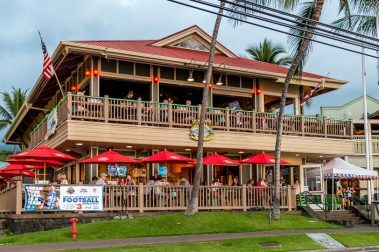 A hometown watering hole and eatery, Hilo Town Tavern makes for a perfect respite from the hustle-bustle of downtown Hilo. 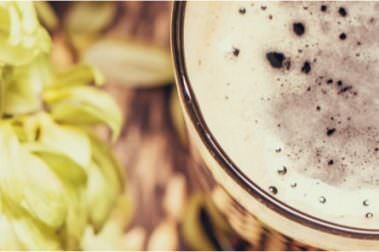 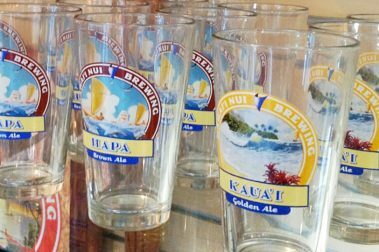 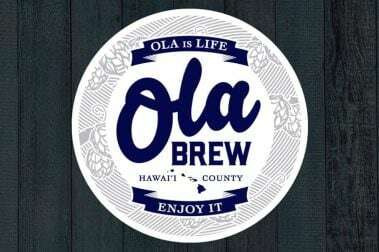 Hawaii Nui Brewing is a proud independent craft brewer, located in Hilo Hawaii. 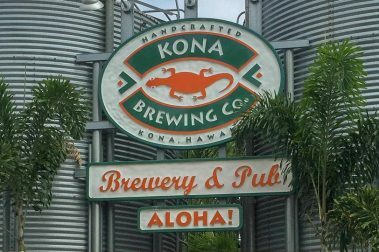 They have a fun tasting room that is worth a stop to sample some great beer. 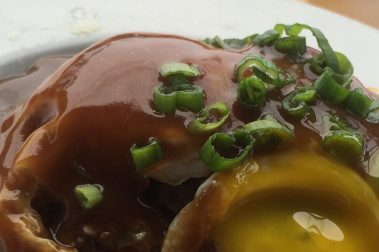 Mehe’s Ka’u Bar and Grill won’t impress the sophisticated foodie, but for delicious and straightforward pub fare, you can’t go wrong here. 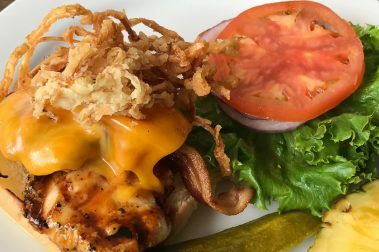 Sometimes it’s nice to keep things simple. 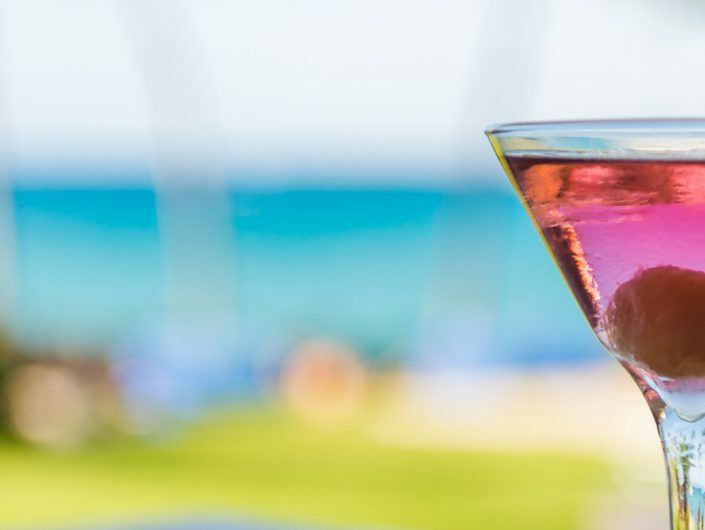 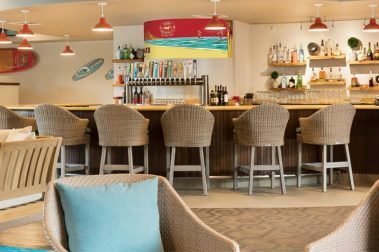 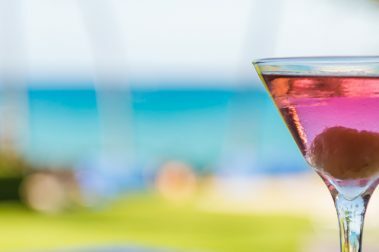 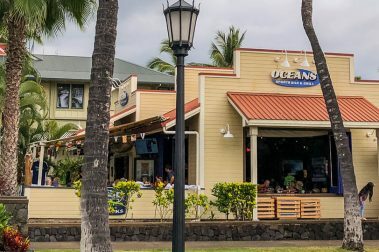 Oceans Sports Bar and Grill offers the experience you’d expect from a neighborhood bar with a Hawaiian twist. 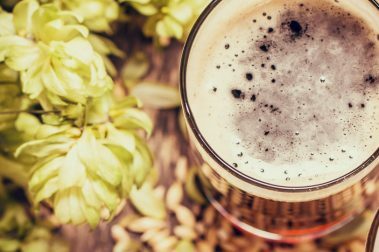 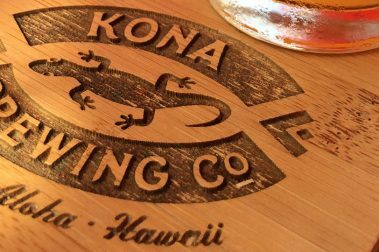 With casual, tasty food and over 16 craft beers on tap, you’ll have plenty to enjoy at Kona Tap Room. 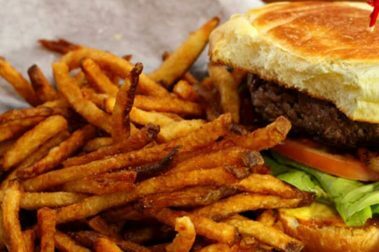 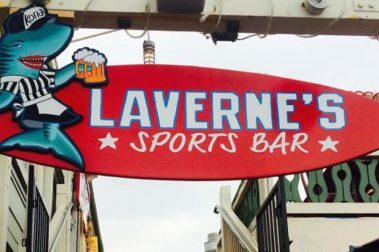 Simple, fun, and straightforward, Laverne’s Sports Bar has everything you’d expect from a friendly neighborhood sports bar.